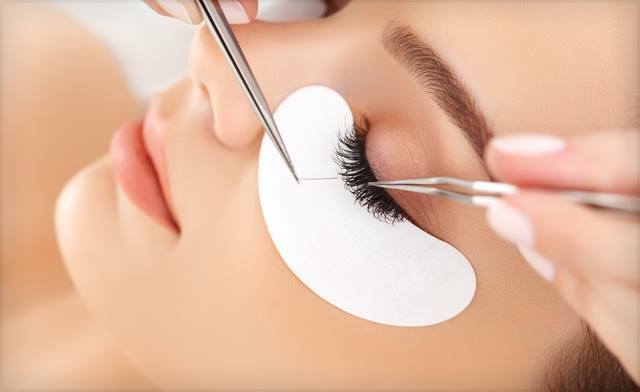 Receive a voucher for a set of Mink or Flair Eyelash Extensions. Spa Chaves is a medical spa that offers skin and facial treatments and products, eyelash extensions, non-surgical body sculpting, laser hair removal, eyebrow microblading, professional massages and much more. Book an appointment at their new location in Oakville, Ontario, for a full hour of the massage your work weeks are calling for, and clear your mind and body of every stress and knot you've got. Or give the gift of serenity and relaxation to that special someone you know deserves a professional, rejuvinating experience at a spa that loves and is loved by it's clients.